WOW. Some people! Ok, I need to vent. 1.) The ones who simply don’t try. 2.) The few who admit defeat without even lifting a finger to see if they could. 3.) The ones who, when you’re giving your all, trying your absolute best and making an attempt at greatness, they continue to be the grey storm clouds filled with thunder and lightning, come to ruin a beautiful, sun-filled afternoon in the tropics. And Debbie loves company. I call them energy suckers. Anytime I meet an energy sucker in dance class, or waiting for the delayed streetcar, or buying cereal in aisle 3, (or any other place that humans congregate) I have the sudden urge to bolt like an Olympic sprinter to the men’s room because Grumpy Gary, Lazy Larry & Negative Nancy PISS me off. STOP and listen Debbie. Listen real good, because this message is for you. I need to tell you something maybe you haven’t heard before: YES, you can. Damnit Debbie! I said YES YOU CAN! Sure, maybe not today. Or maybe not even this week. There’s no magic button you can push that will miraculously boost your confidence in 3 minutes or less, like one of those frozen TV dinners. But if you try, practice, and STOP making excuses for your lack of effort you’ll see that eventually, in time, you CAN. Let’s say your slightly-above-minimum-wage-too-much-black-tea-drinking-always-in-your-personal-space employer were to say to you: “Downer! I want you to try this” and you reply with “No dude, I can’t” without any real effort… regardless of how you feel about him or her you’d eventually get fired. Kicked to the curb. So why fire yourself without trying? Don’t do it Debbster. Shift your mindset when something “different” presents itself. Learn to embrace a little change. Don’t be afraid. Say to yourself “Ok, let’s see what happens when I try this…” You might surprise yourself! Throughout history the leaders, shows, businesses, artists, books and technologies that made an effort to try, think and embrace something different became the most successful. Tell yourself you CAN do it. Your mind will believe you. So drop the excuses Double D, and throw out the negative support like a bad department store brassiere. (It never looked good on you anyway.) Burn that bad attitude! Judo-kick the self-defeating, self-doubting crap to the curb and start trying. Make an effort. Be optimistic. And you’ll eventually see that yes, you can, Can, CAN! PS: Do you know any Debbie’s? Does being optimistic help you? Are you afraid of trying? Share your thoughts below, I’d love to hear from you. Do you know any Debbie’s? Does being optimistic help you? Are you afraid of trying? Share your thoughts? I truly believe its a choice we all make and how we live our life… Be Happy… Appreciate things more… Life teaches us if we are willing to learn… Its simple…. right? I always try to be positive, and hope it becomes contagious to those around me! Unfortunately we do encounter double Ds everyday, but I always try to make the best of it! 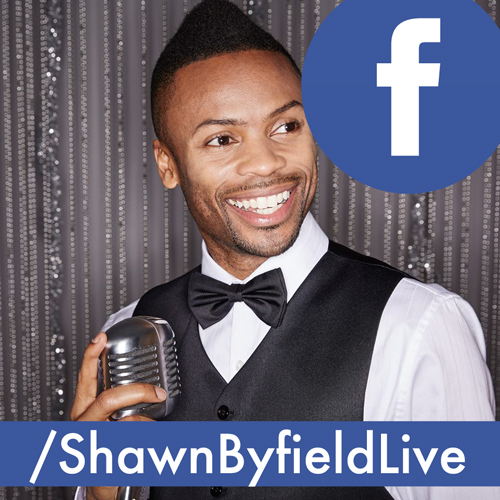 I have been afraid to try things at time, however it is the encouragement of awesome people (like Shawn B) that get me through! 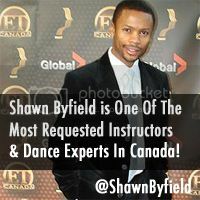 Shawn……….I have been instructing dance for over 20 years and can’t tell you how glad I am you ‘vented’! Each and every word is true and I truly hope people read this and make changes in their lives. We are in control more than we know……..or thought. I always tell my students ‘you get back what you put out’!